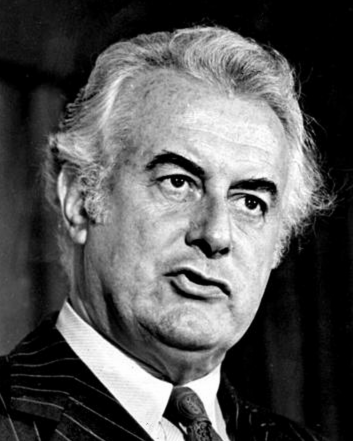 Gough Whitlam, one of my few political heroes recently died, aged 98. In 1975, aged 10, I was in grade 5, in Brisbane, Australia. The news that the Labor government of Gough Whitlam had been dismissed by the governor general John Kerr came on the radio in the classroom (teachers of course knew it was imminent). The kids around me cheered. I had no idea why. Our household was a labor-voting household. Years later, I realised it was because I was at a private (Catholic) school, mostly full of kids whose conservative parents wouldn’t have realised that something called ‘society’ was at least partially responsible for their personal success.